One of the key features Apple left out of iOS 11 is finally entering the beta testing phase among developers. 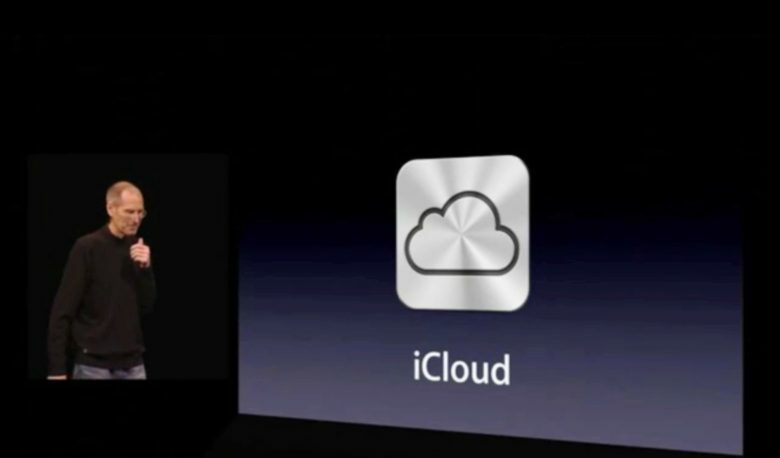 Apple added iCloud support for Messages to iOS 11.3 beta 1 today, which should be a huge help in saving space on most iPhones once it finally launches for the public. You might have problems with Exchange and Outlook accounts. 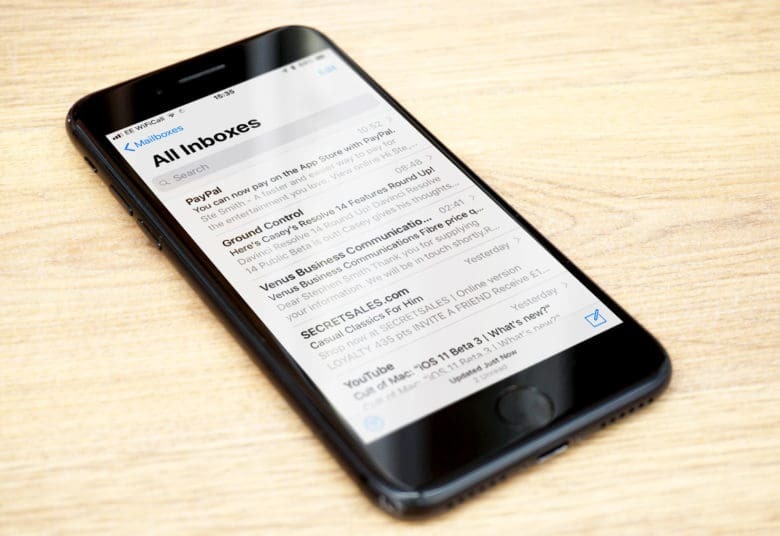 Apple has confirmed that it is working closely with Microsoft to resolve an issue with Mail syncing in iOS 11. Some users have discovered that they are unable to send emails using their Exchange or Outlook accounts since updating their devices. Apple promises a fix will be available in a future iOS 11 release. 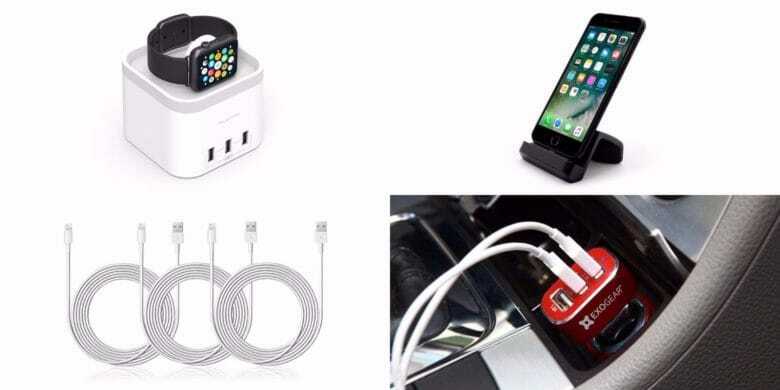 We've rounded up some of the best deals on essential accessories for your charging-related needs. As many of us use Google calendar to manage our daily lives, it’s an important thing to get this wondrous scheduling solution on our iPhones and iPads to better able to access it on the go. 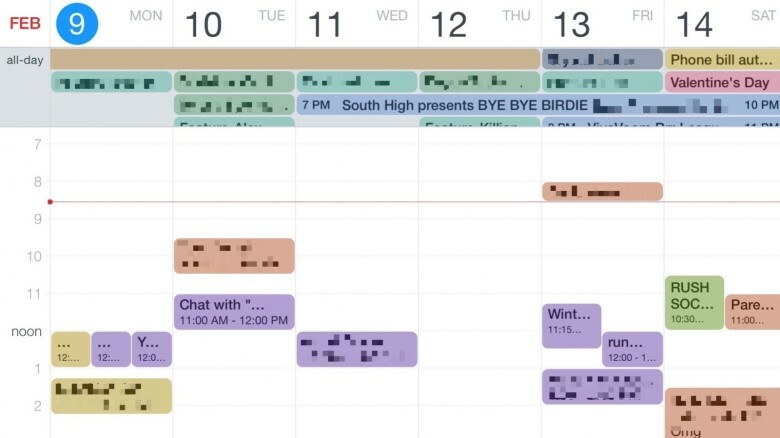 Several third-party calendars, like the ever-useful and visually stunning Fantastical 2, use the iOS system for connecting to and synchronizing your calendars from Google to your mobile device. 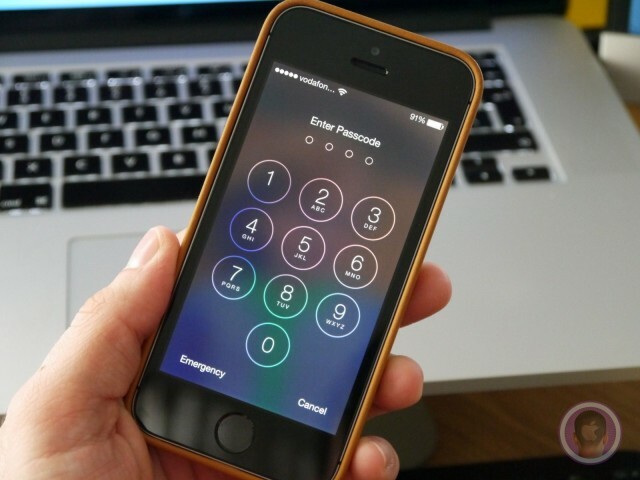 Usually this works without a hitch, especially with newer iOS versions; you simply add an account and the calendar events you input on the web will show up on your iPhone, and vice versa. When that doesn’t work, however, the settings you need to tweak can be a bit unintuitive. Here’s what they should look like for the best two-way Google to iOS sync. 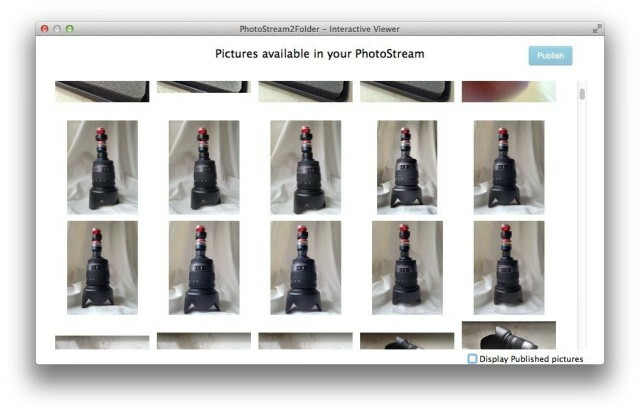 OS X will get a new Photos app next year that will keep all your pictures in sync across all your devices. 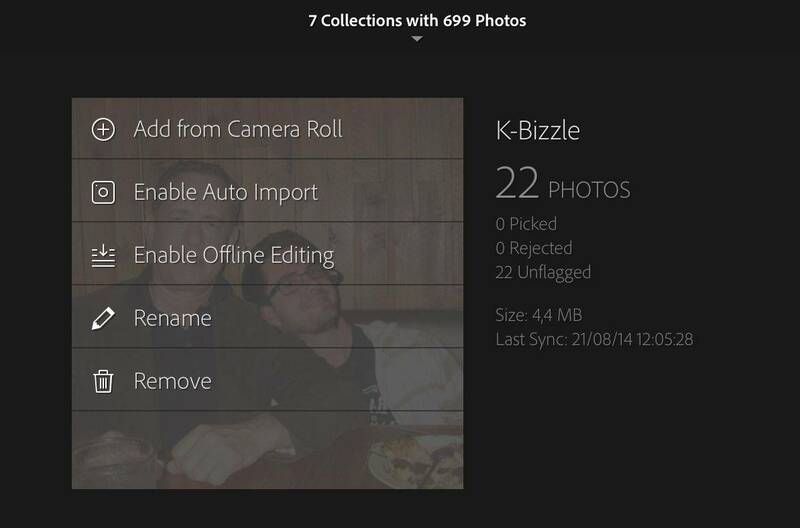 It will work with the iOS 8 Photos apps on iPhone and iPad to match up your full-res photographs, your albums and even the edits you make to your pictures. The changes are a ways off, but fret not -– if you use Adobe’s Lightroom Mobile, you can enjoy this fabulous cross-platform photo synchronization right now. 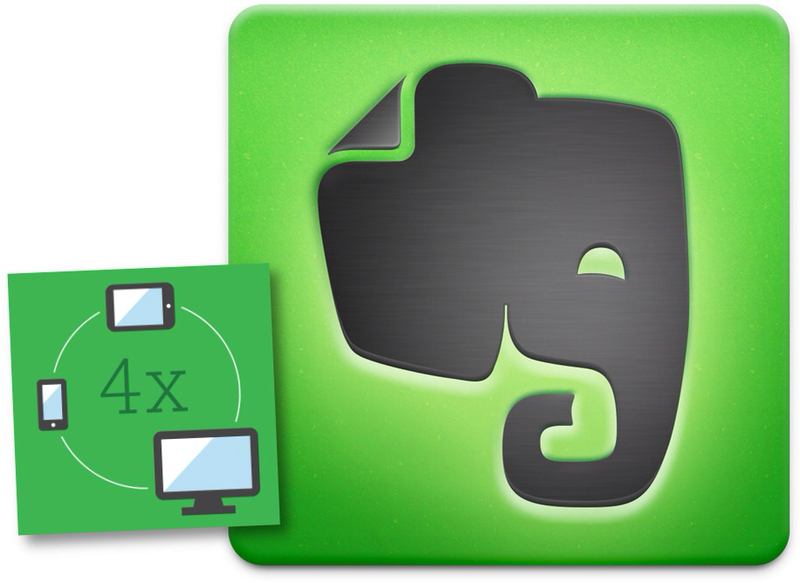 Evernote’s elephant logo is curiously appropriate. Not because it never forgets your notes, but because the service is slow, lumbering and hard to control. Now, thanks to a complete redesign of the backend servers, one aspect has improved. Sync is now, according to Evernote CEO Phil Libin, four times faster.